Concurrent Engineering is the only PTC PLM Preferred Partner in the UK and Ireland and one of only 20 businesses globally to be recognised with this award. Manufacturers need to transform existing business processes and rethink how they design, build, and service their products to expand the way they deliver value to customers and across the supply chain. 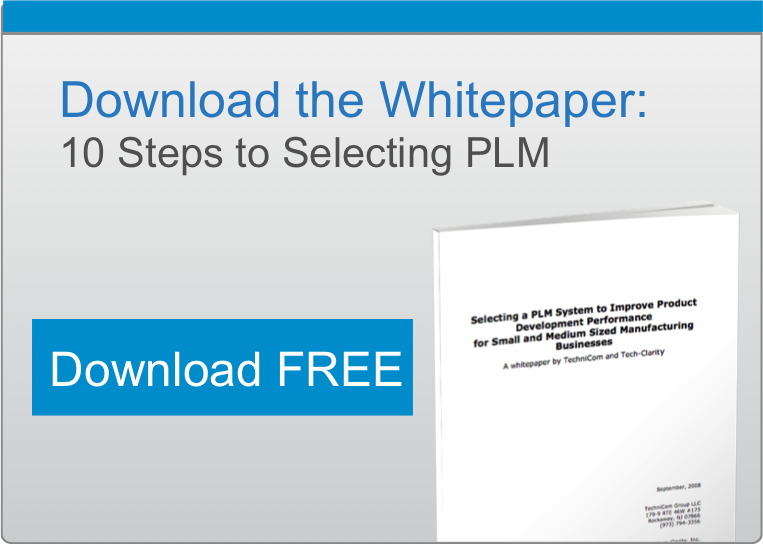 For those UK businesses that get PLM right, they will be in a position to create sustained differentiation through product and service advantage. Do we understand which forces will have the greatest impact on our industry or business over the next three years? Do we have alignment between our current business transformation initiatives and priorities and these forces? Do we have the right talent and technology platform to respond to these forces and capture the opportunities they create? Do we have an engaged network of suppliers that can enable the opportunities these forces create?